The perfect addition to the MOIZI 17 desk. 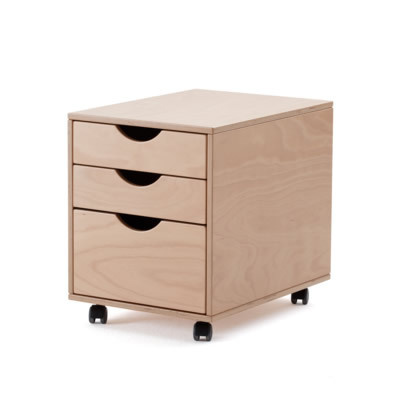 It offers three drawers with plenty of storage space to ensure everything is kept tidy. The braking rollers make moving it easy but do not allow it to roll away. 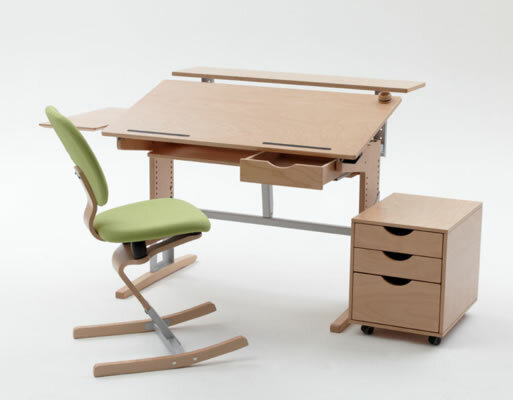 This drawer unit completes the range when combined with the MOIZI 17 desk and a MOIZI 6 or MOIZI 7 chair.